First of all I would like to thank Antlion for reaching out and sending me the ModMic 5.0. After having reviewed both the Uni-Directional ModMic 4.0 and the Omni-directional ModMic 4.0 (which I used on a daily basis), I was intrigued to see further developments from Antlion. The new ModMic 5.0 can be found from AmazonUK for £60 and AmazonUSA for $70, which given the ModMic 4.0 prices currently stand around £35-45, it’s a significant price increase. You can find more information about the ModMic 5.0 on Antlion’s website. Let’s get on with this written review! 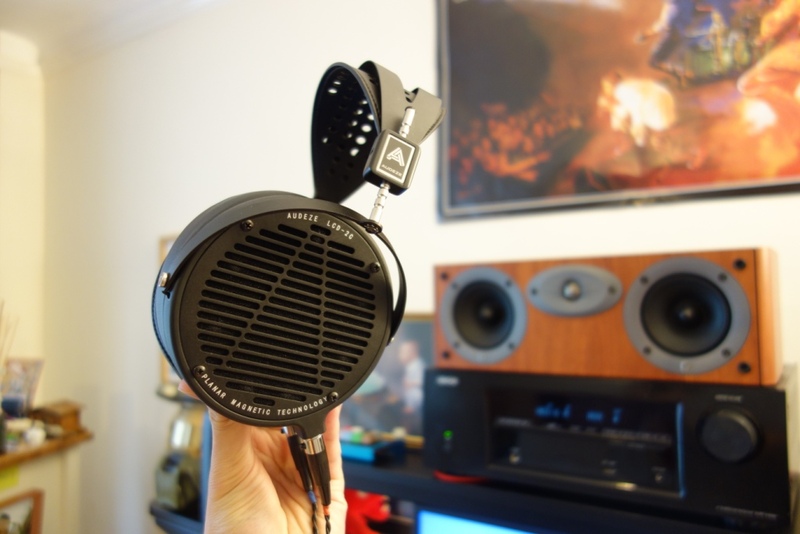 This entry was posted in Audio Reviews and tagged AntLion, Antlion Audio, Antlion Audio ModMic, audio, ModMic, modmic 4 vs 5, modmic 4.0 vs 5.0, modmic 5, modmic 5.0, modmic5 on February 1, 2017 by TotallydubbedHD.